20% OFF AND FREE DIRECT SHIPPING! The cameras included are Indoor/Outdoor Infrared Vandal Dome Security Cameras with MOTORIZED ZOOM Lens. Whether you need a wide angle to cover a wide area, or you need to zoom in on an area or object, our CSP-IPAD8 has you covered. 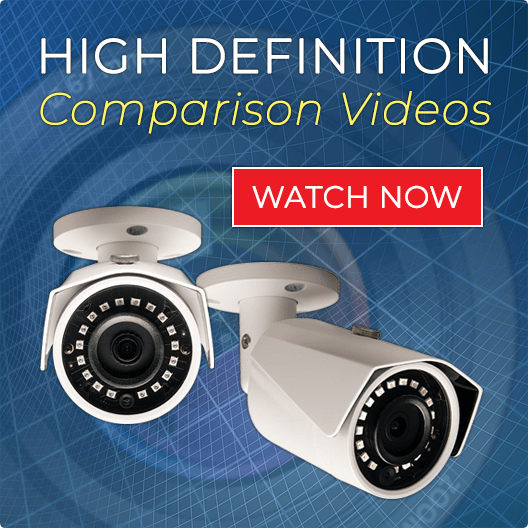 In addition to the adjustable lens, this 4K Dome IP Camera has night vision of up to 160 Feet. Control the lens and zoom through your PC, Cell, or Tablet. 4K outperforms its best HD 1080p predecessor by a wide margin in creating a resolution profile that is two times wider and two times higher than 1080 HD. The screen resolution is over 4 times larger than HD, thus its name, 4K Ultra HD. Needless to say, if it is in the budget, this 4K cameras will deliver unsurpassed video definition and zoom. 4K, most commonly known by its UHD (Ultra-High Definition) is a term that also encompasses resolution sizes which offer more pixels than regular HDTV (at least 4 times more pixels). The ultimate result of this increased pixel breakdown is a an image clarity that goes well beyond conventional 1080 pixel HD resolution and presents more vibrant, varied and realistic colors as well as much higher frame rates. 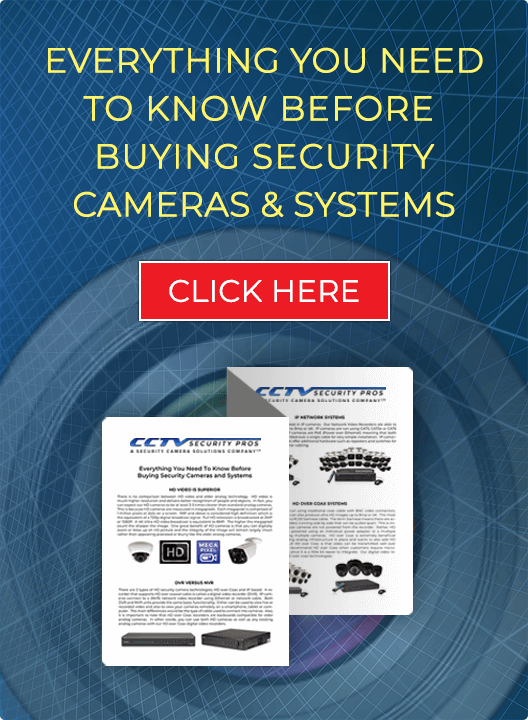 This indoor/outdoor dome camera has a motorized zoom lens and can capture video close and far away. At night, the infrared LEDs will help you see over 160 feet in complete darkness. Super crisp and clear. This is like las vegas style stuff. The zoom is amazing and the infrared is very clear.